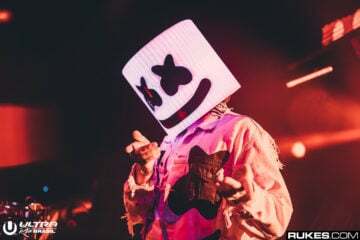 San Holo’s chart smashing single, “Light,” was released not so long ago and it has already been picked up by a plethora of producers churning out their own signature sound on the feel-good hit. The latest standout remix (rather, “Re-Crank”) has just been released by upcoming trap sensation, Crankdat. 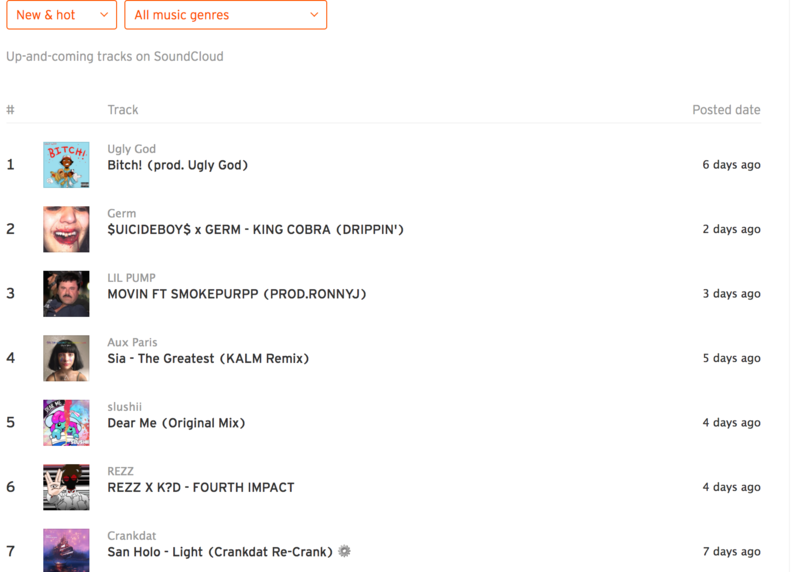 Crankdat’s Re-Crank to “Light” has already reached the top 10 on SoundCloud’s “New & hot” chart across all music genres. 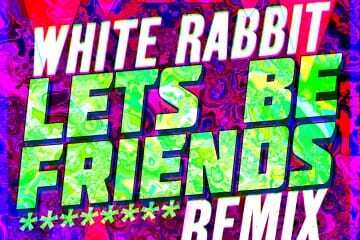 This accolade goes to validate Crankdat’s perpetual ability to reach across the genre-divide and delight all different types of music fans. The 19-year old producer has been on everyone’s radar over the past year. 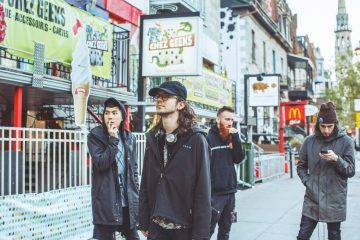 Diplo, Skrillex, Excision, Marshmello even The Chainsmokers, all of whom have rocked Crankdat’s collaboration with Lookas, “Gameover”. 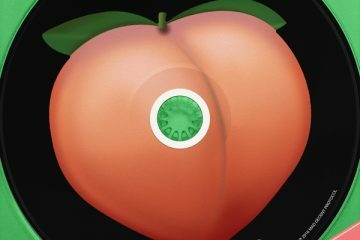 Crankdat’s Re-Crank of “Light” showcases all the stylistic hallmarks fans have come to know and love the budding producer for, from melodic intros to high-pitched lead synths and radiant bass lines. 2017 will without a doubt be Crankdat’s biggest year yet: he announced on SoundCloud that he was dropping out of school to pursue his dream in music. 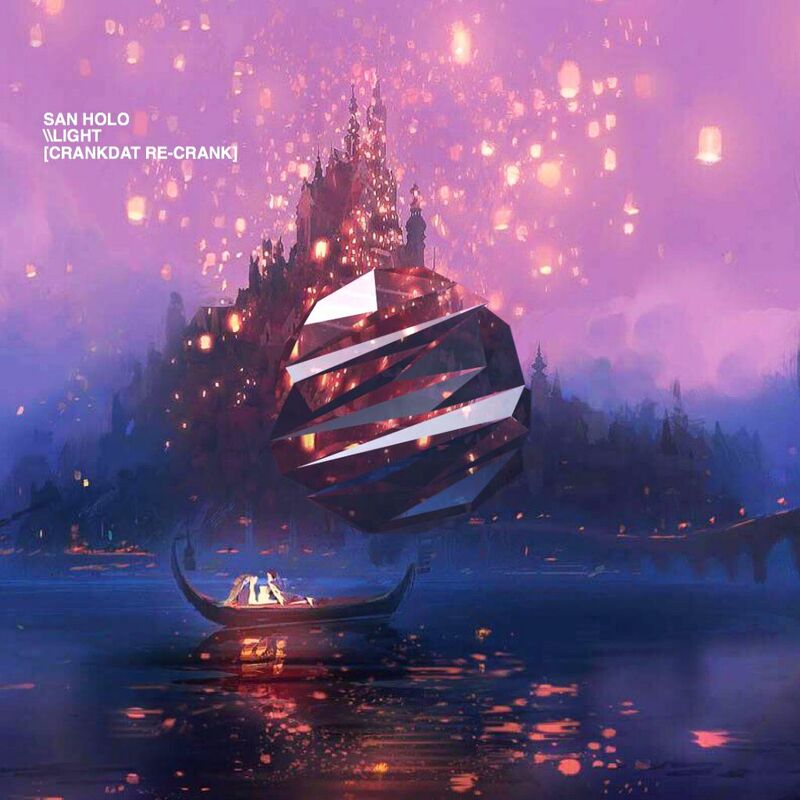 Stream Crankdat’s Re-Crank to San Holo’s “Light” below and snag a free download here.